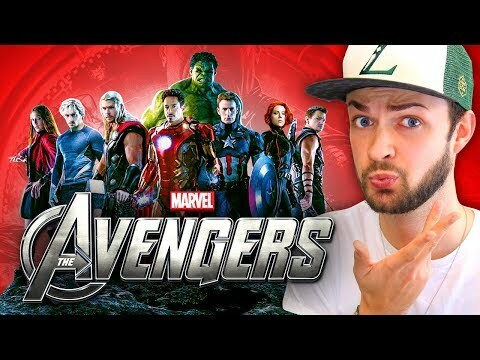 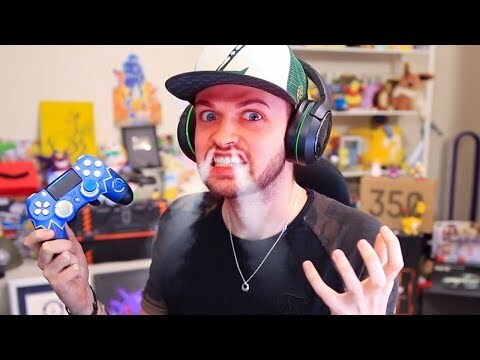 Which AVENGERS CHARACTER is Ali-A...? 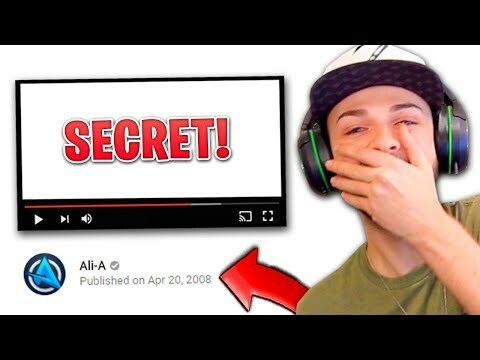 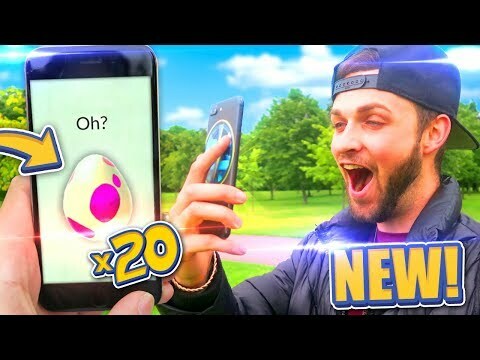 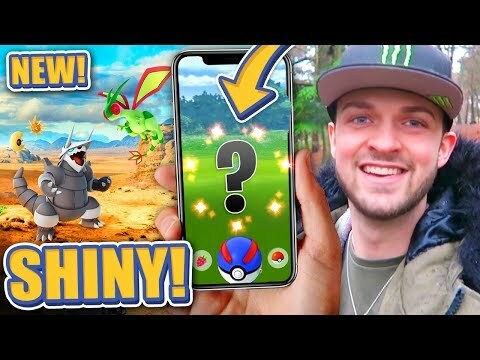 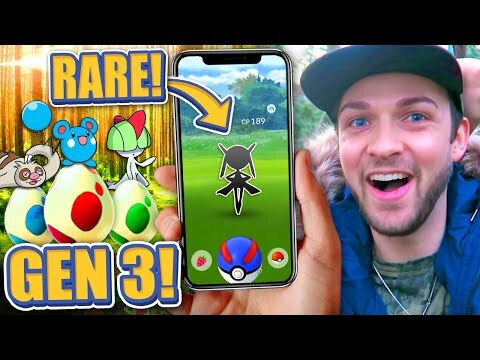 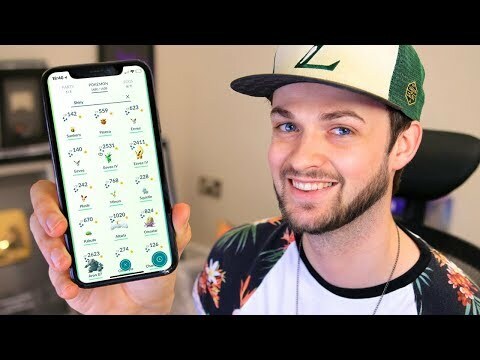 Ali-A REACTS to his FIRST *SECRET* YOUTUBE VIDEO! 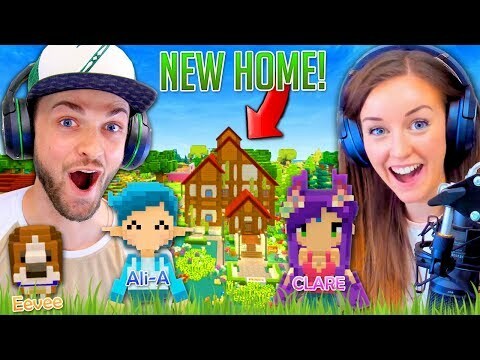 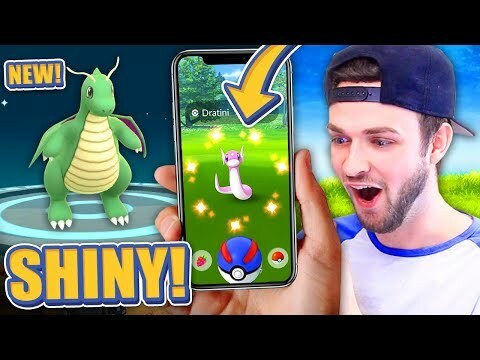 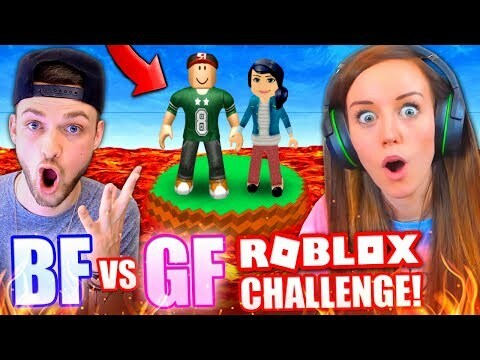 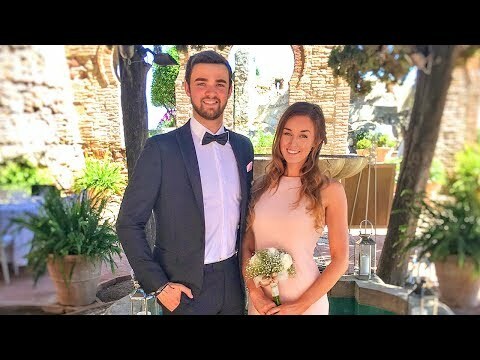 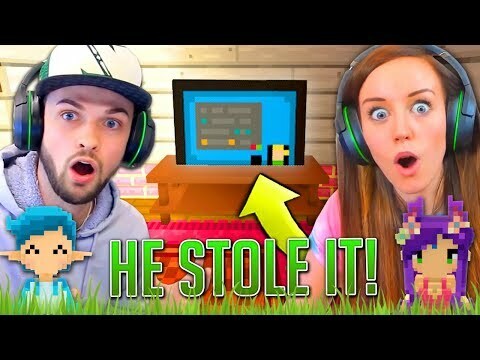 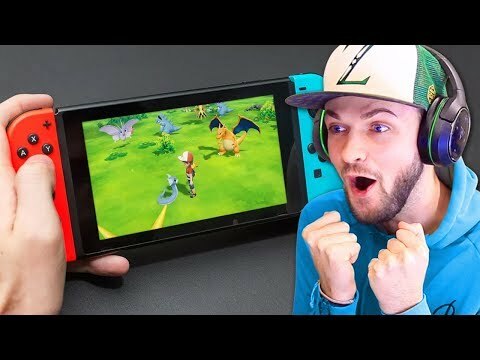 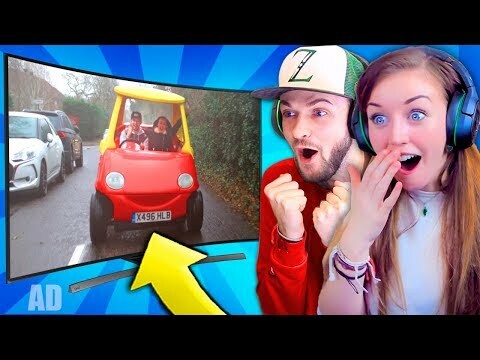 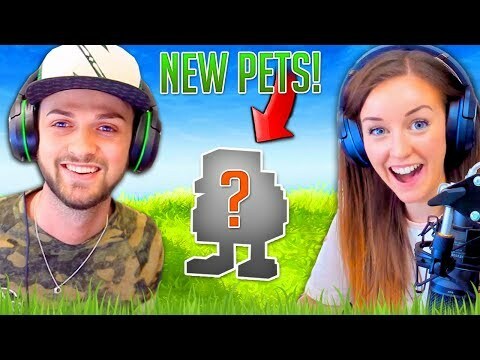 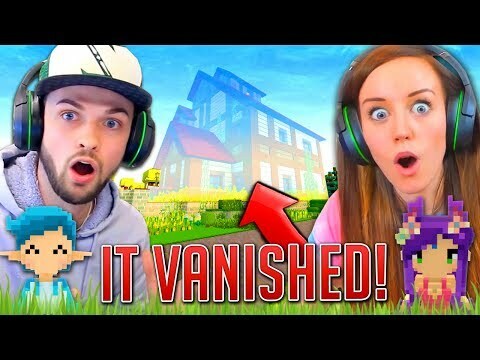 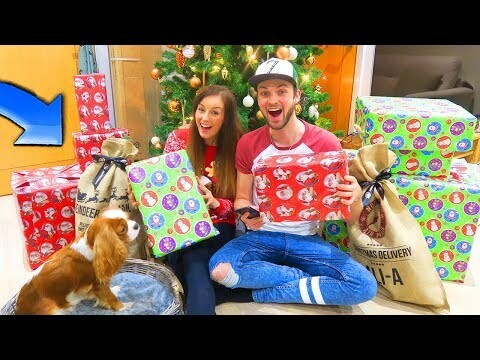 Ali-A & CLARE REACT to their 1ST VIDEO GAME ADVERT! 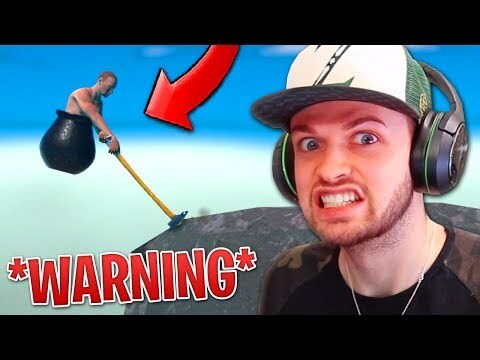 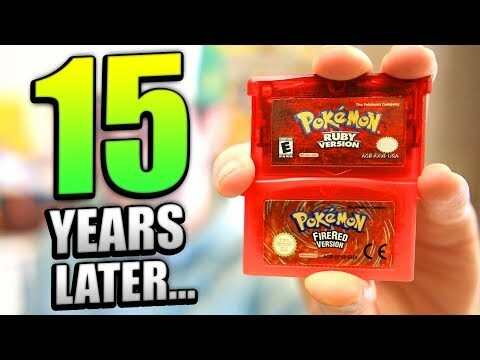 *WARNING* - NEVER PLAY THIS GAME! 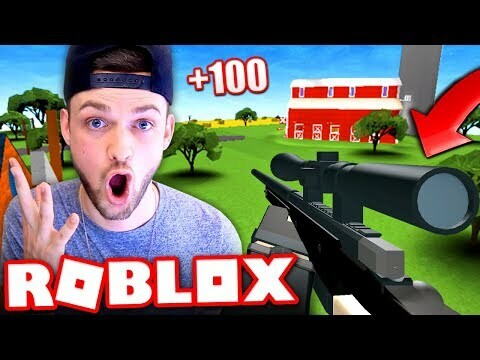 Ali-A PLAYS ON PC - ROBLOX: PHANTOM FORCES! 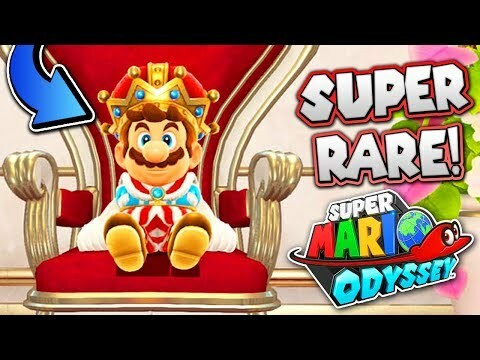 UNLOCKING a SUPER RARE outfit in Super Mario Odyssey!